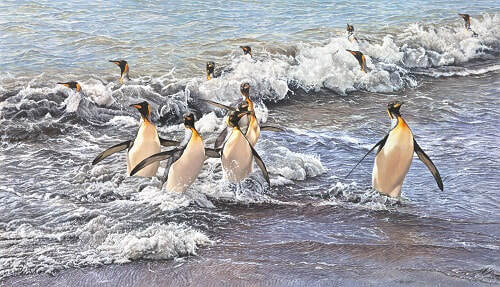 A beautiful collection of original paintings of Penguins by British Artist Alan M Hunt from his trip to Antarctica. 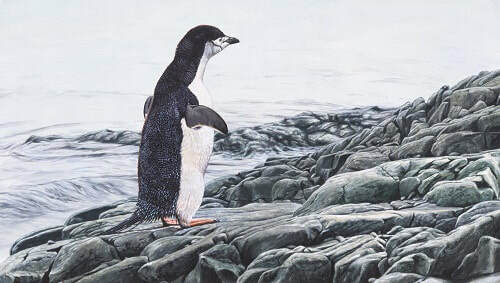 Shop for Penguin art decor prints, posters, throws, shower curtains, duvet covers, bath towels, coffee mugs, phone cases and more designed by Alan M Hunt. 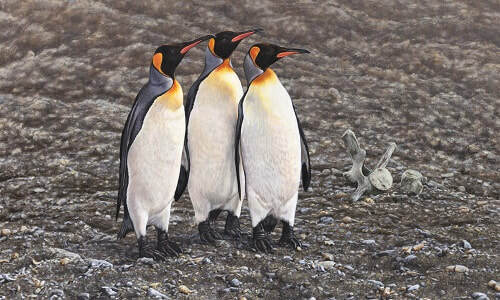 Each exclusive penguin artwork product ships within 3 - 4 business days and includes a 30-day money-back guarantee. All available at Alan M Hunt's Shop. 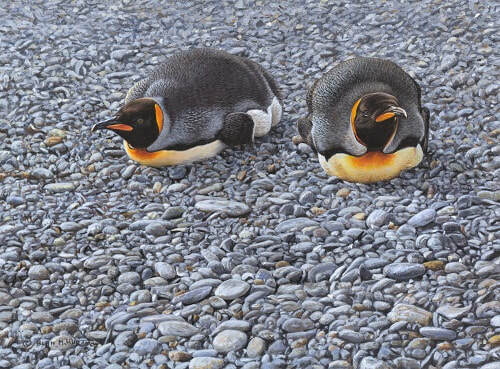 Please note that these paintings of penguins are all sold. and only prints and posters and other unique gifts are available for sale. 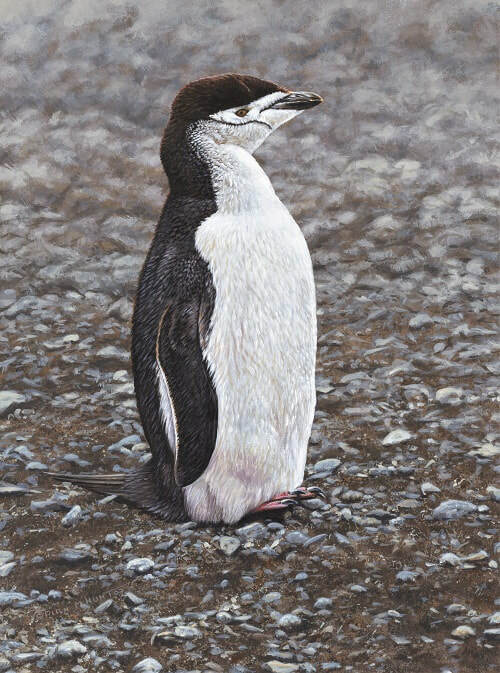 Available as UNSIGNED Penguin Canvas Art Prints, Framed Prints, Fine Art Prints, Acrylic Prints, Metal Prints, Wood Prints, Greeting Cards, Throw Pillows, Tote Bags, Phone Cases and much much more with Penguins. These Seabird Prints are available with various finishes such as acrylic, metal and wood. And sizes including ​6.00"x 8.00" 7.50"x 10.00" 9.00"x 12.00" 10.50"x 14.00" 12.00"x 16.00" 15.00"x 20.00" 18.00"x 24.00" 22.50"x 30.00" 27.125"x 36.00" 30.125"x 40.00" 36.125"x 48.00" 45.125"x 60.00". Depending on resolution. 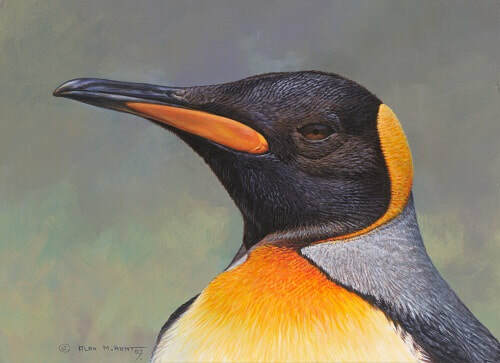 Visit Alan's Bird and Animal Art Shop. 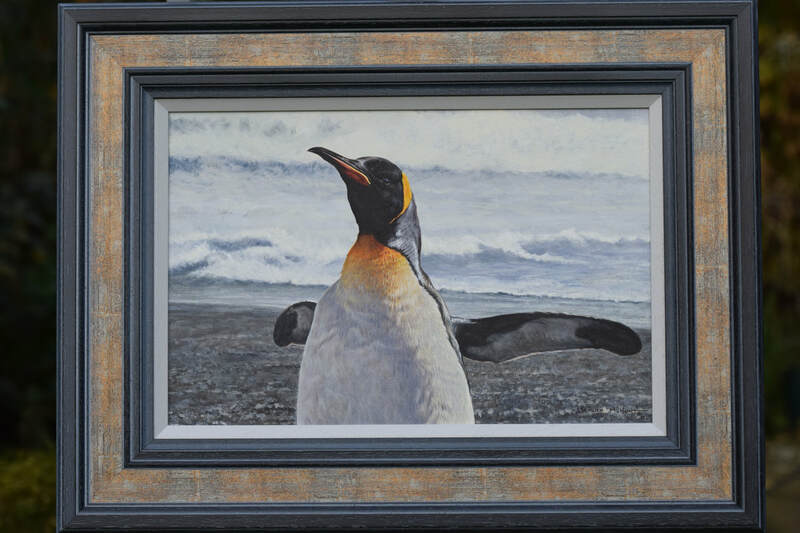 Please click on the image to view the penguin image available for sale in Alan Shop. 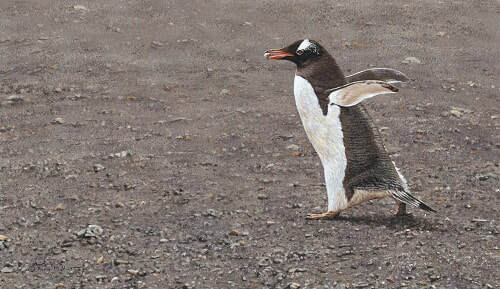 ​See Alan's latest collection of paintings of game birds or his collection of bird of prey paintings. 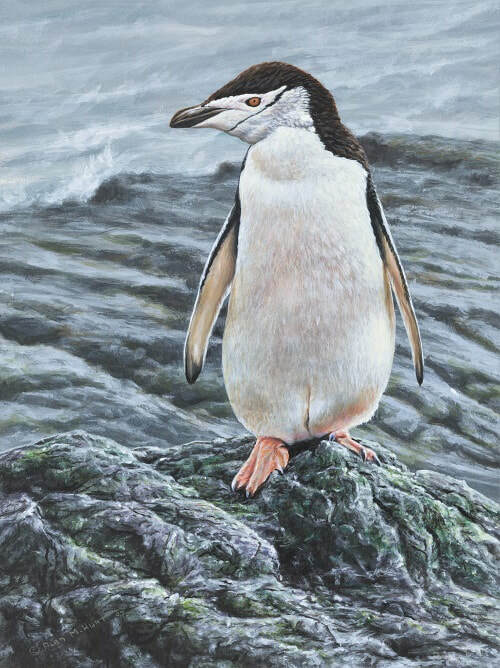 See Alan's Collection of Seabird Paintings. Or follow Alan's Blog for all his latest posts.